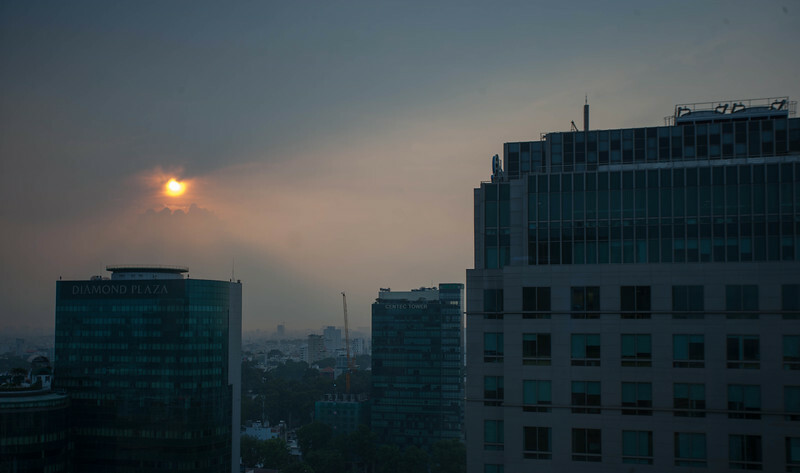 I covered a walking tour of Ho Chi Minh City during my previous post. 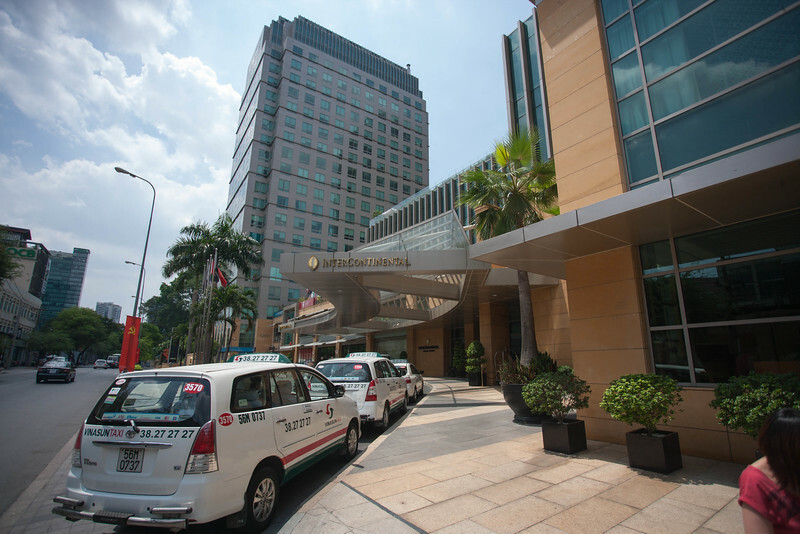 Shortly after my arrival at the city, I met up with the driver who brought me to Intercontinental Asiana Saigon. 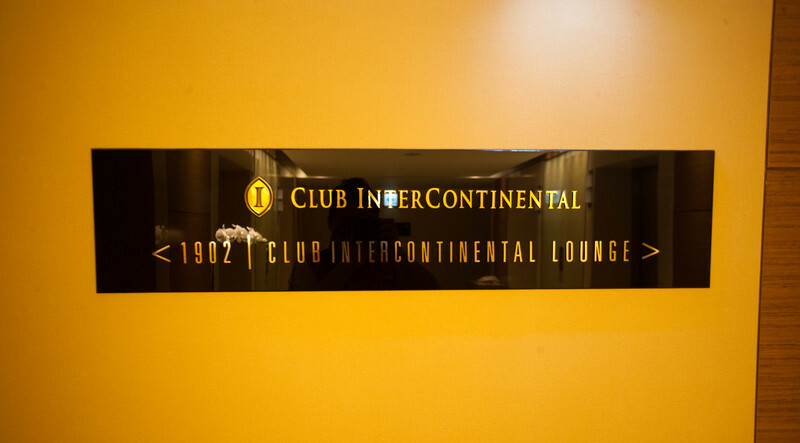 I booked a Intercontinental Club King room at USD200/night with the second night free by using my Ambassador Weekend Certificate. 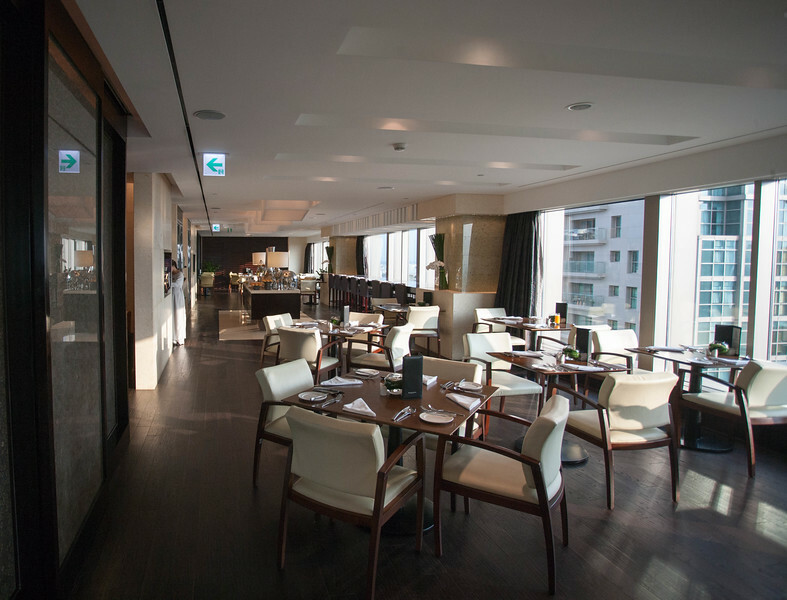 I extended a third night stay with the property by a rewards night booking at 25K IHG Points and managed to retain room & club access by paying an additional US25 charge. 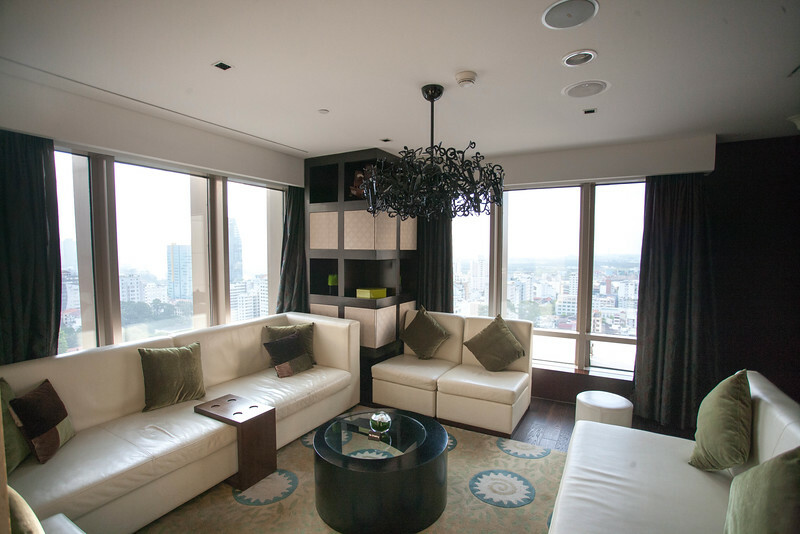 During check In, I was greeted as Platinum Ambassador and received a great double upgrade to a Deluxe Corner Suite on the 19th floor, just beside the Executive Club Lounge. 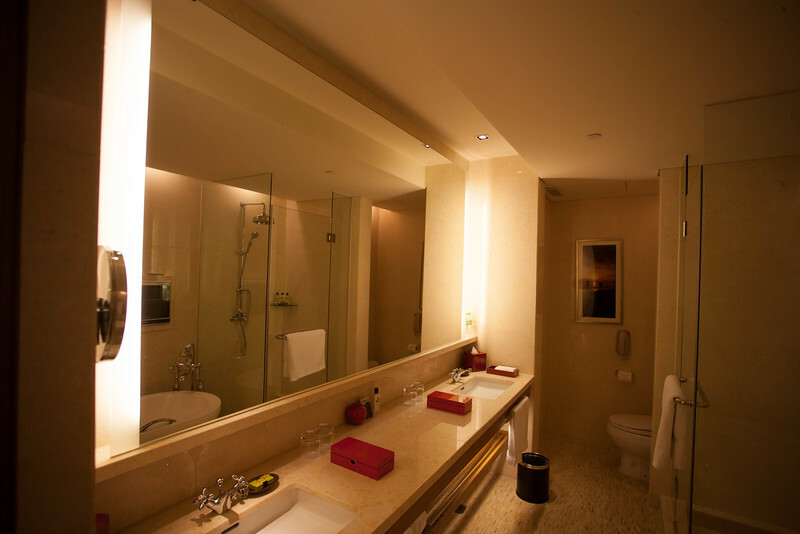 The suite came with a seperate living room, ensuite bathroom with double sinks, seperate rainfall shower and deep soaking tub. 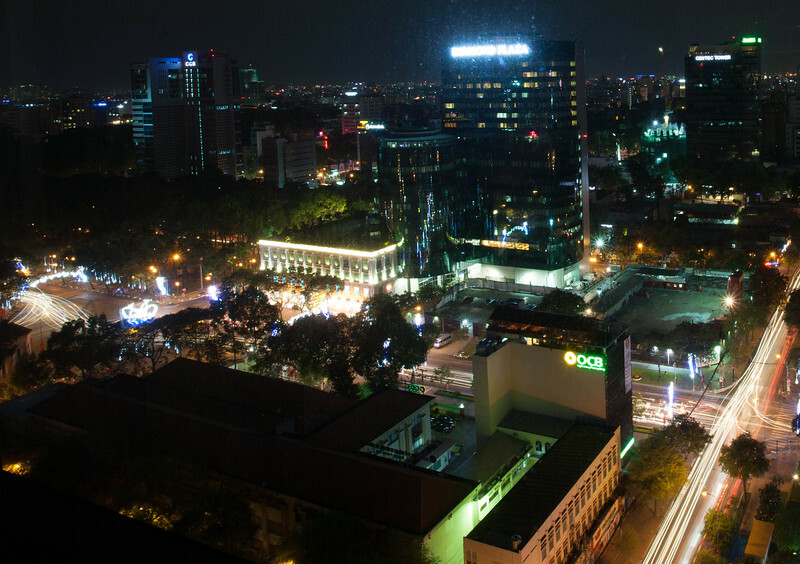 The bathroom came with BOSE sound system and had views of Ho Chi Minh City & the connecting Asiana Tower. 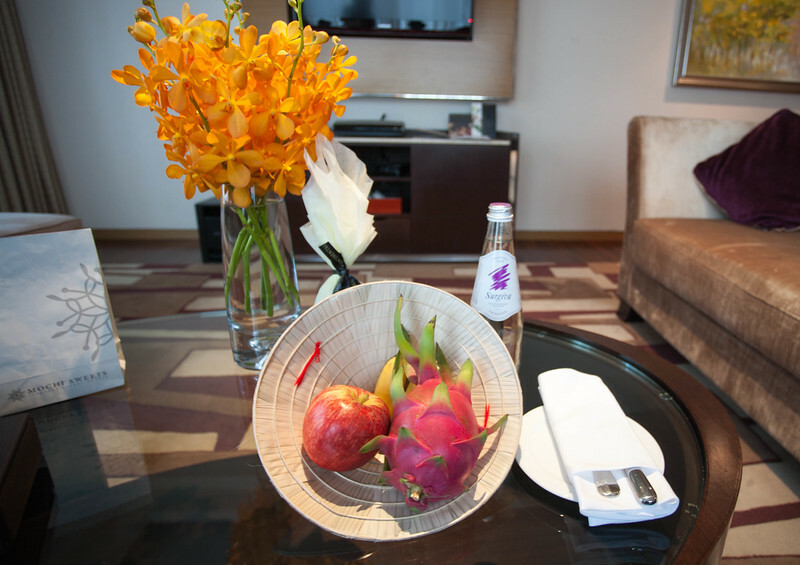 The room also came with an Ambassador welcome gift (porcelain vase),vase of flowers,, fruit basket & bottle of still mineral water. 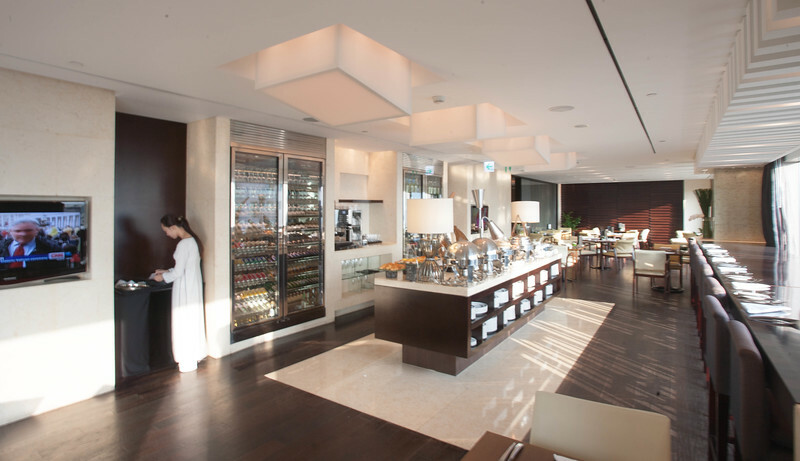 The Intercontinental Club Lounge offers continental breakfast spread with a made to order breakfast menu in the morning, all day beverages, evening cocktails and canapes from 1730 to 1930hrs. 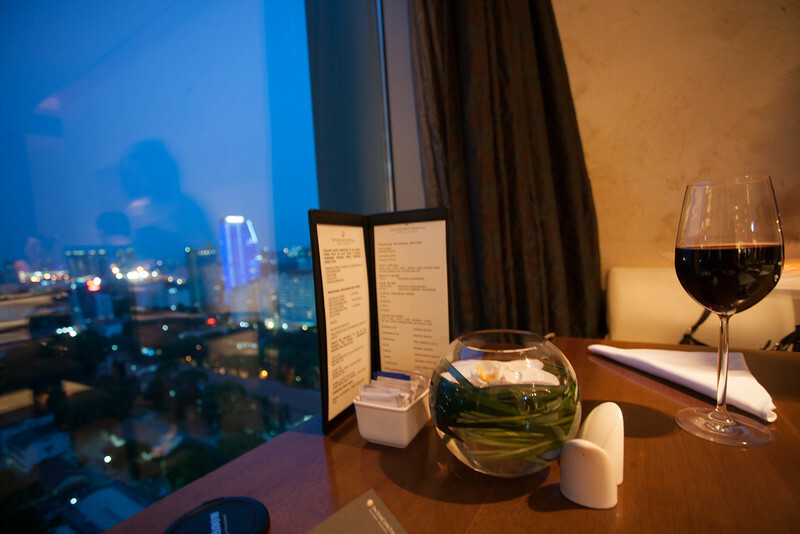 The club lounge offered nice views of Ho Chi Minh City and had 3 distinct sitting areas. The evening canapes was extensive, with free flow choice of alcohol, cold cuts, salad bar, bite sized snacks and 5 choices of hot food. 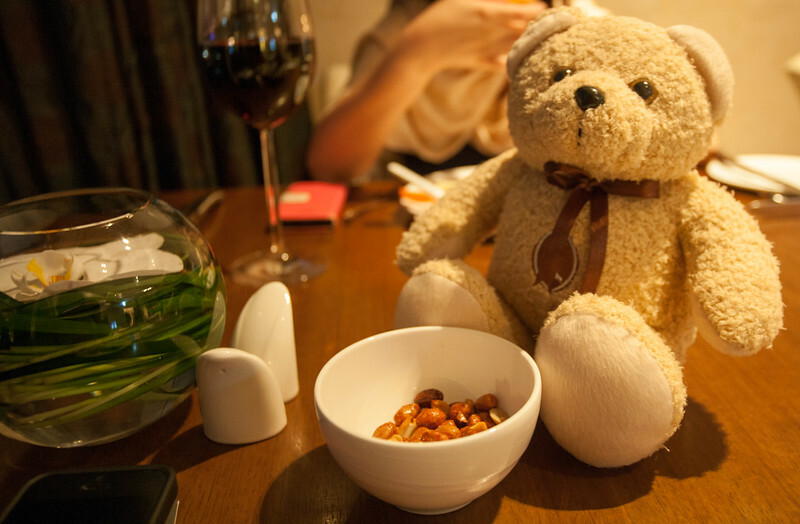 Prior to my stay, I requested for a Intercontinental Bear and was very pleased when the Club Lounge manager passed me the teddy during the evening cocktail hours. The evening cocktail spread was impressive and is one of the better ones I had in recent times. The service was good with my wine glass always being offered to be refilled. 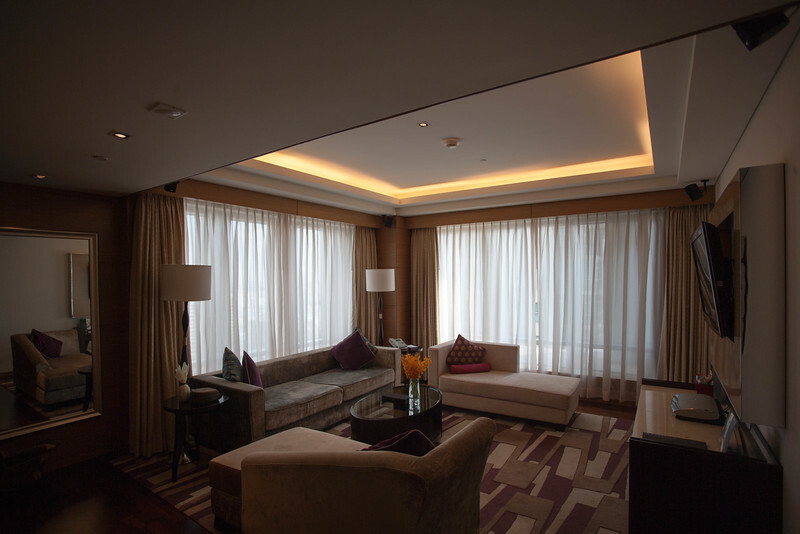 The Deluxe Corner Suite offered nice view of the Diamond Plaza and the streets of Ho Chi Minh. 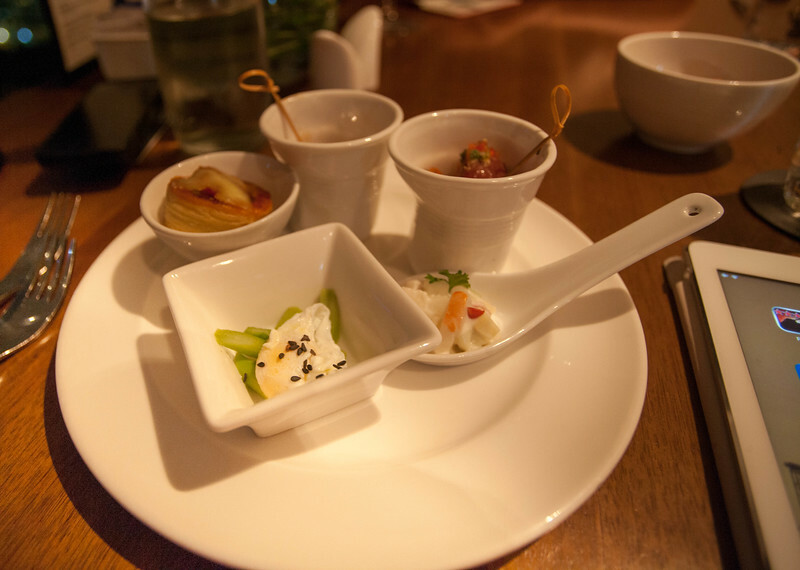 Ontop of the breakfast continental buffet, I was also offered ala-carte choices such as eggs Benedict, Chicken or Beef Pho and a few more local dishes. 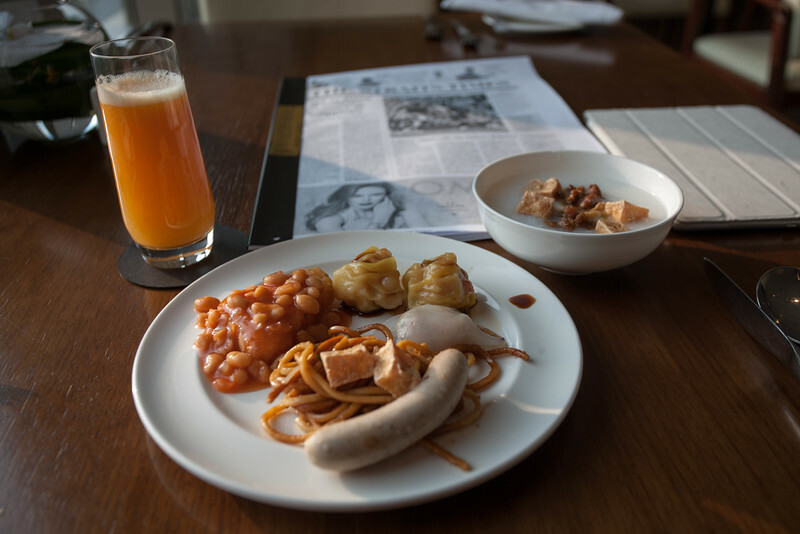 The Hotel also offers international breakfast buffet @ its main restaurant at lobby level but I preferred the club lounge due to its exclusivity. 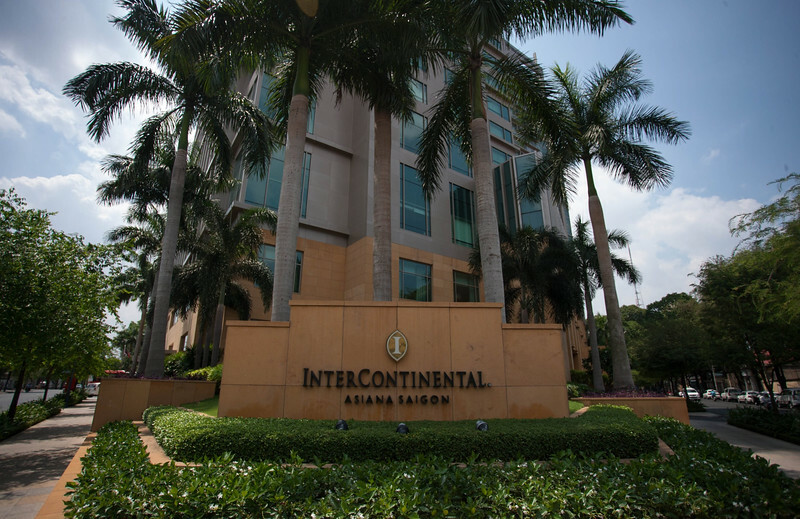 I had an enjoyable 3 nights stay at Intercontinental Asiana Saigon. 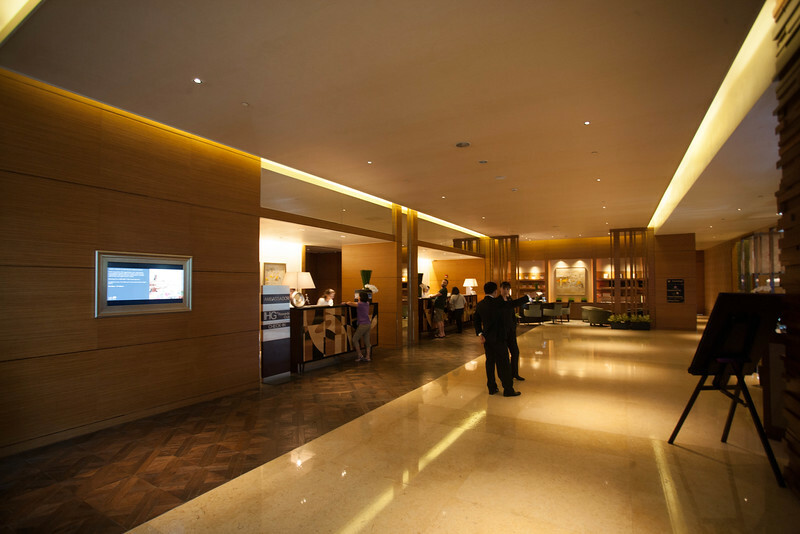 The suite was great, the club lounge was fantastic and will definitely consider IC Asiana Saigon for my future trips to Ho Chi Minh City. 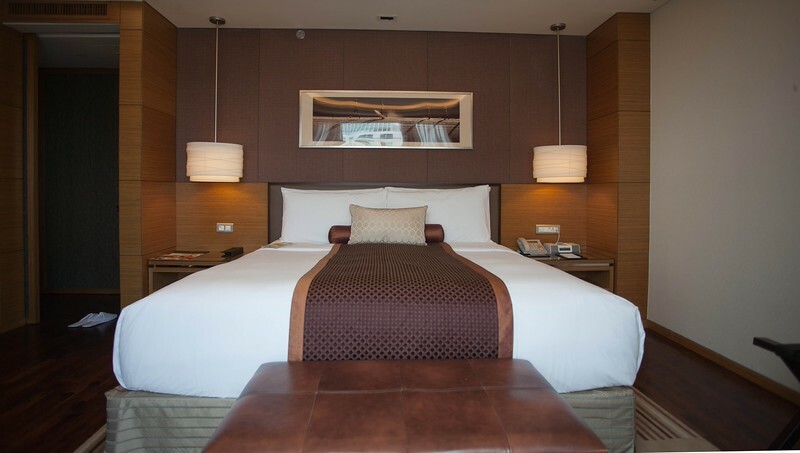 For more information about the hotel, the website is accessible here. 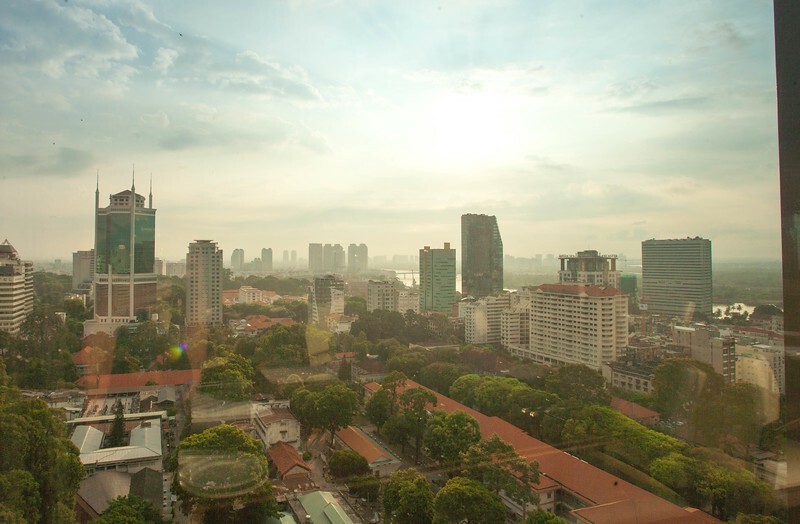 For more photos about Ho Chi Minh City & my stay, visit my gallery here.